Choose the perfect place for your event - we will do all the rest and make sure you feel comforable, relaxed and happy. 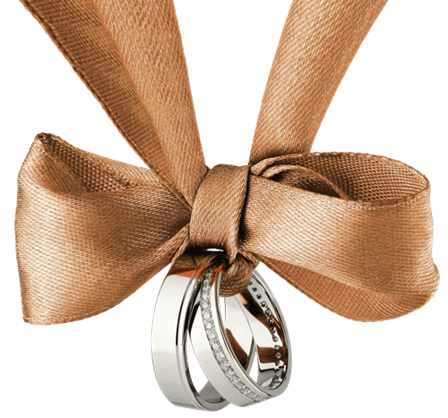 Contact us at any time via e-mail and we will be glad to make any arrangement according to your wishes and demands. One of the most important days of your life needs to be celebrated with most perfect people and - of course - in a most perfect place. La Grisa hotel and its restaurant is welcoming you and our staff will provide every detail and fulfill all the wishes for your perfect wedding ceremony! Ever wanted to feel like a true star? Enjoy the unique ride in a luxurious old-timer Mercedes limousine through small medieval towns framed in stone and beautiful Istrian countryside overlooking the vineyards, olive grows and the Adriatic seaside. Your business deserves a special place for presenting and promoting your business - as well as for team buildings or conferences you organize. 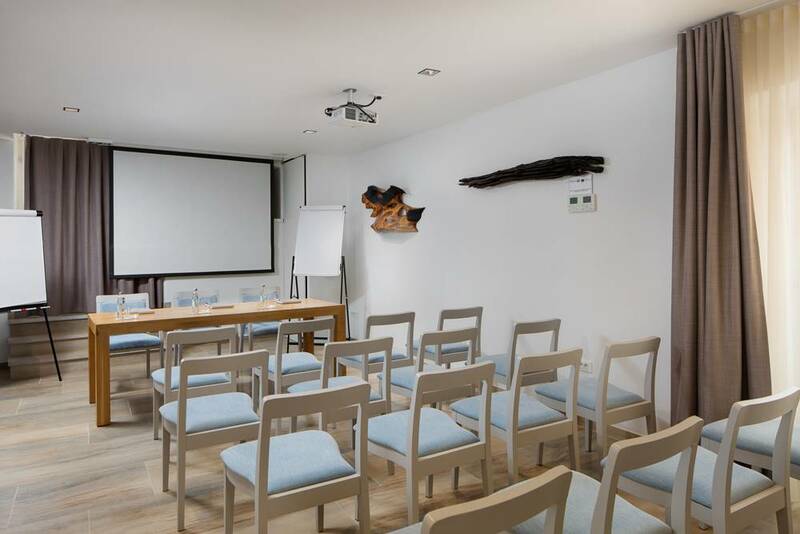 Our multifunctional conference and presentation room is at your disposal, as well as all other facilities of La Grisa hotel.